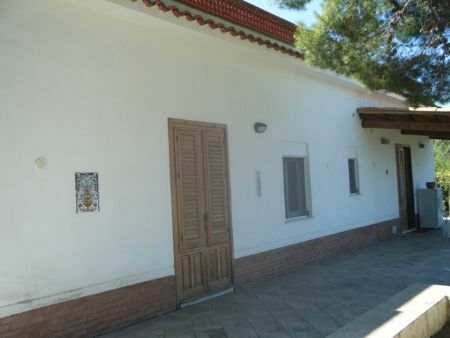 Recently restored 70 square meter villa. It's views from the roof terrace are breath taking of the mountains and sea. The property has private gated entrance and 2000 square meters of land surrounding it, fully cultivated with various fruit trees.